We place the statue on the beach during the night and prepare bleeding and smell. In the morning the carcass is fenced, to keep people at a distance. 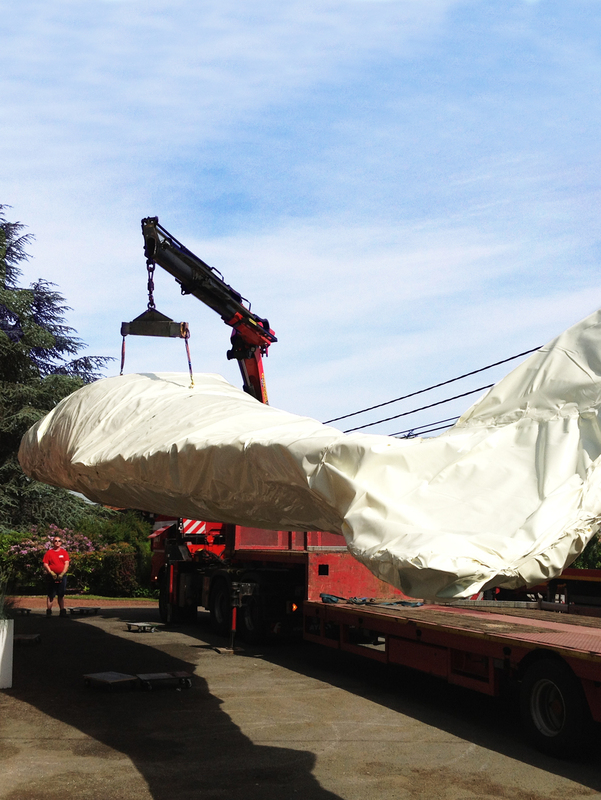 We create of circle of about seven meters around the statue. Within this perimeter, the beaching is a true fact. The actors within the fence never drop their cover. 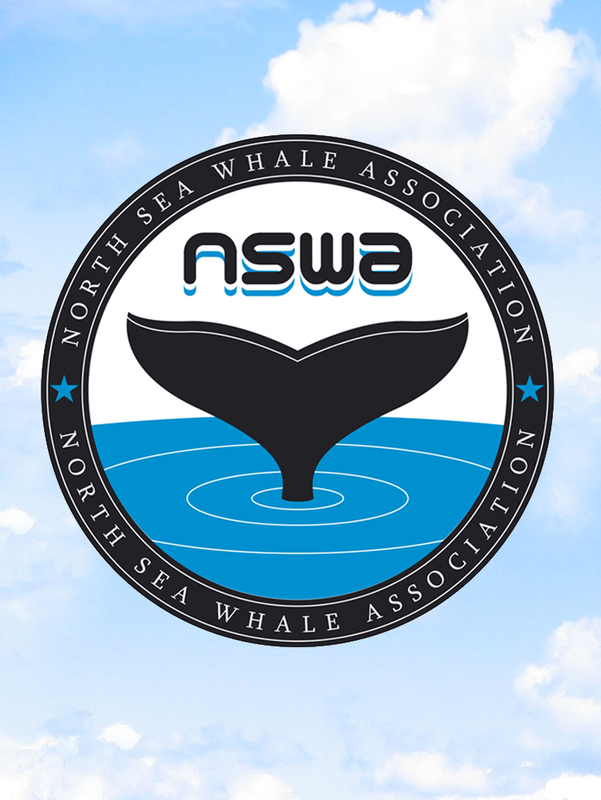 They are scientific and official figures of a fictitious organization, the North Sea Whale Association. Fully equipped they conduct scientific experiments. Measuring the carcass, taking samples of organs and skin, preparing the cutting. When they interact with the crowd or the press it is about possible causes of death, the history of the animal, its life style and why it beaches. 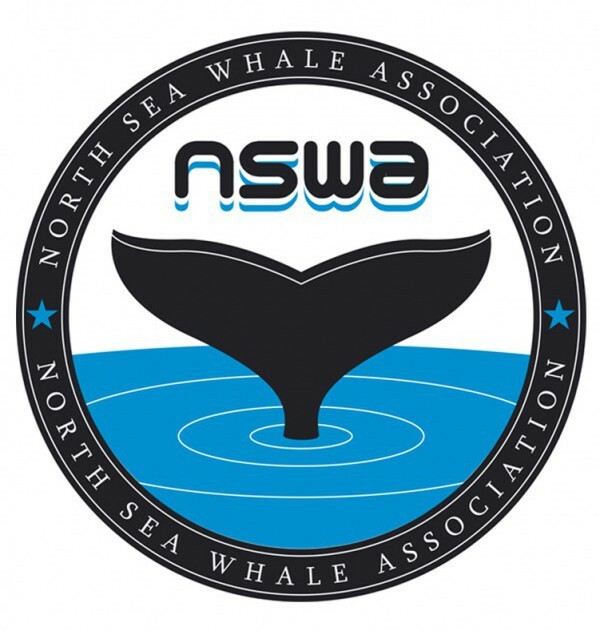 They show their findings (teeth, spermaceti oil, organs, parasites…) and hand out extra information about sperm whales. They ignore or ridicule suggestions that it is a fake animal. 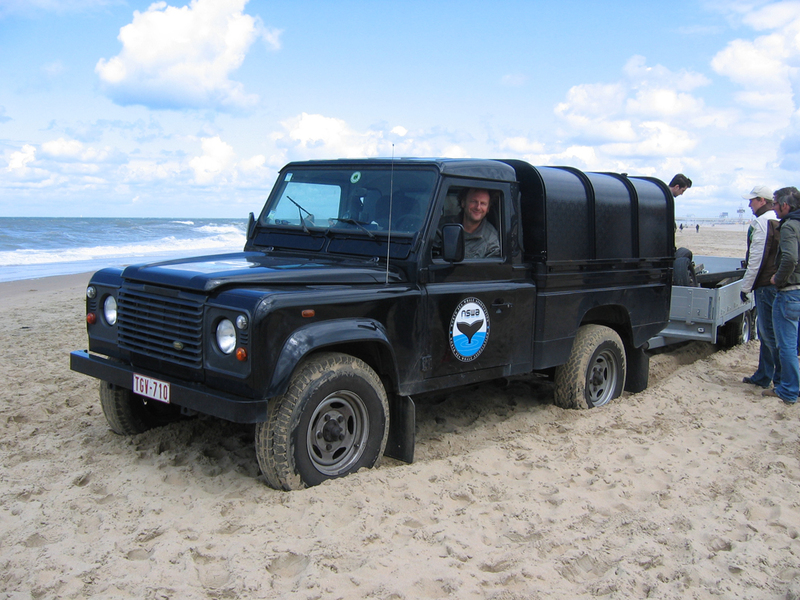 During previous beachings, there was a cooperation with real scientificorganizations, who, for the sake of education and fun, simulated their intervention in the case of a beaching. Gradually, the scientists/actors become more eccentric and other story lines are developed. A controversy about who will get the carcass/skeleton; the danger of explosion, the dead whale as an omen. There is a shift from the purely scientific discourse, to the register of myth and emotion. Conflicts and misunderstandings are also typical for hard-working scientists.